Omaha Police investigated a series of 17 convenience store burglaries perpetrated by a gang of three suspects, including a father/son duo. They occurred in Omaha between February and March this year. The suspects targeted the cash drawers and ATMs of convenience type stores in and around the Omaha area. Video surveillance recordings were recovered from the burglaries showing the suspects. On Tuesday, April 11th at 1:45 a.m. Omaha Police Burglary Detectives were conducting surveillance on this group. The surveillance operation led officers to a Speedee Mart in Plattsmouth Nebraska. Omaha Officers contacted the Cass County Sheriff to let Officers in their jurisdiction, both the Plattsmouth Police Department and the Cass County Sheriff’s Office, know that they were following the suspects and requested their assistance. 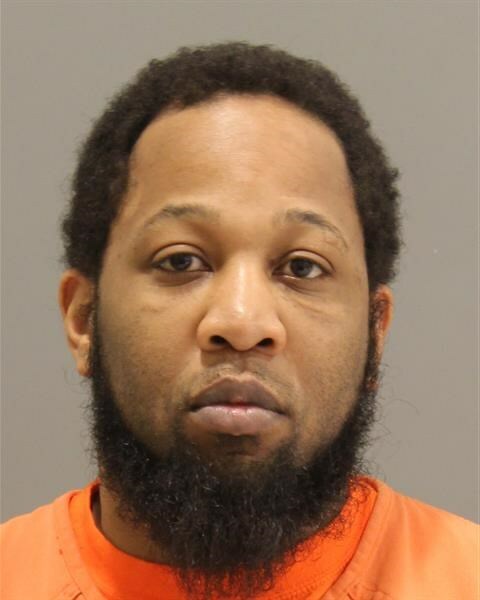 A Cass County Deputy, with the assistance of a Sarpy County Deputy, was able to locate the vehicle and conduct a traffic stop as it entered Sarpy County. 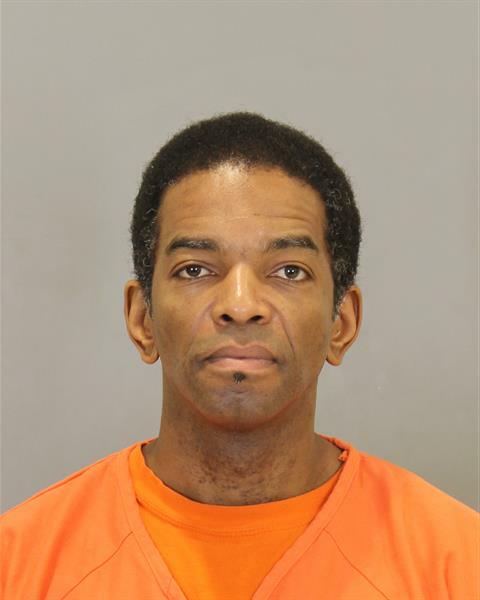 Evidence was recovered that ties the suspects to nine and up to seventeen Omaha burglaries, along with a burglary in both Bellevue and Council Bluffs Iowa. The suspects had been held in the Cass County Jail on Attempted Burglary charges for their criminal activity at the Speedee Mart. 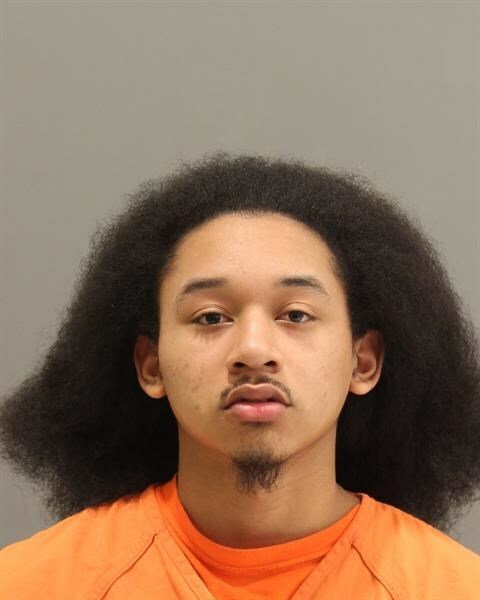 Morse has a Federal detainer on him currently and will be facing additional charges when he is transferred to Douglas County. Collier and Brown have been transferred to Douglas County Corrections and are charged with multiple counts of Burglary, Possession of a Stolen Firearm, and Attempted Burglary.